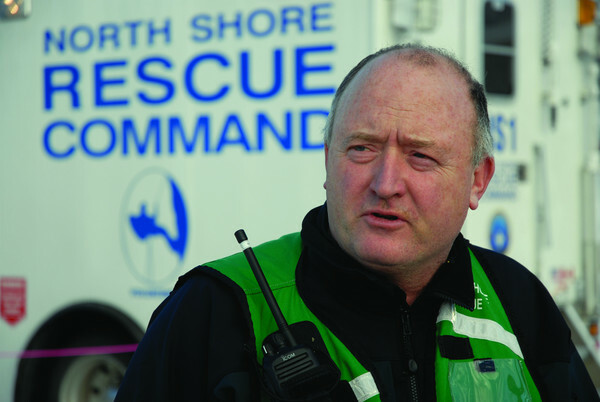 North Shore Rescue Team Society hasn't added a story. It is difficult to put into words what the passing of Tim means to our team. Tim was a large part of all our lives and worked tirelessly to make this team what it is today. Tim’s accomplishments and awards are many. 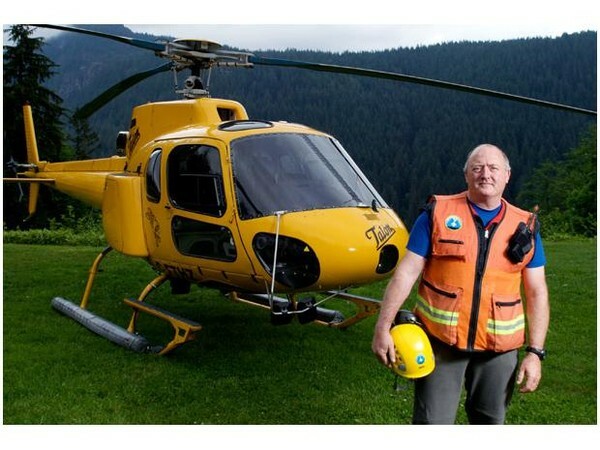 He dedicated his life to the search and rescue community. He was a dedicated family man and mentor to many on the team. In honour of Tim we will carry on. It won’t be easy as his passing leaves a big gap in our team. Tim brought a level of leadership that will be difficult to match. 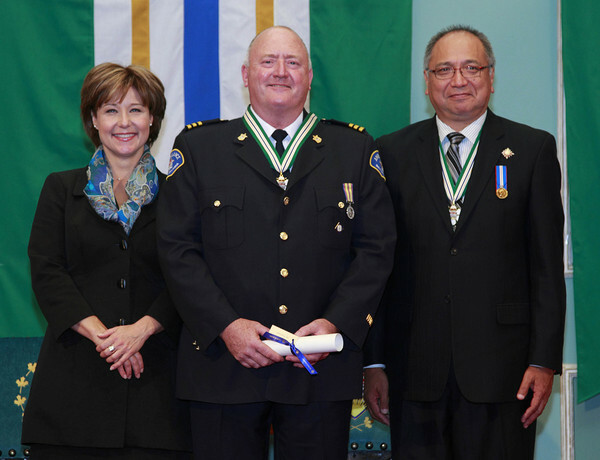 We have a strong team, and the best way to honour Tim is to ensure that North Shore Rescue continues to service the community in a way that he would be proud. Tim was tough leader, but cared deeply for everyone he knew and worked with. He was always the first person to support his team mates and coworkers. In his last few years Tim worked hard to mentor future leaders on NSR, and ensure that the team was ready for calls for many years to come. 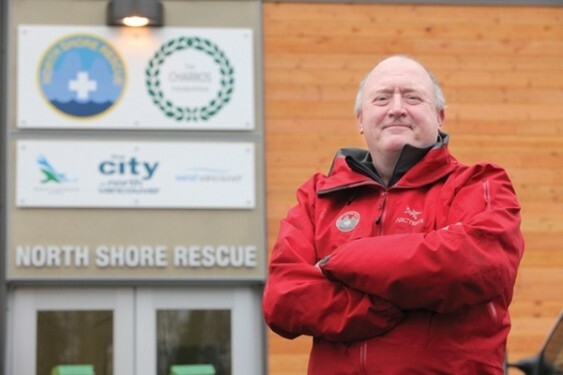 North Shore Rescue was a 2nd family for Tim and all of us will miss him greatly. We lost a friend, a father, a mentor, a community hero. –NS 54 we will miss you. 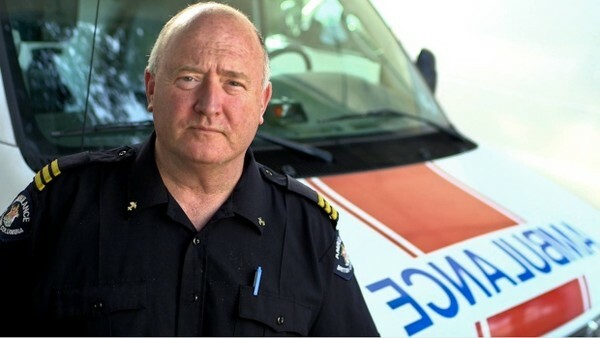 A celebration of Tim Jones' life is being planned for Saturday, January 25th at Centennial Theatre in North Vancouver. Tim in front of the new NSR headquarters "The Embassy"
North Shore Rescue Team Society hasn't posted any updates yet. 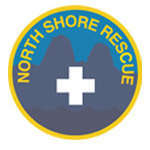 North Shore Rescue Team Society is managing the funds for this campaign.